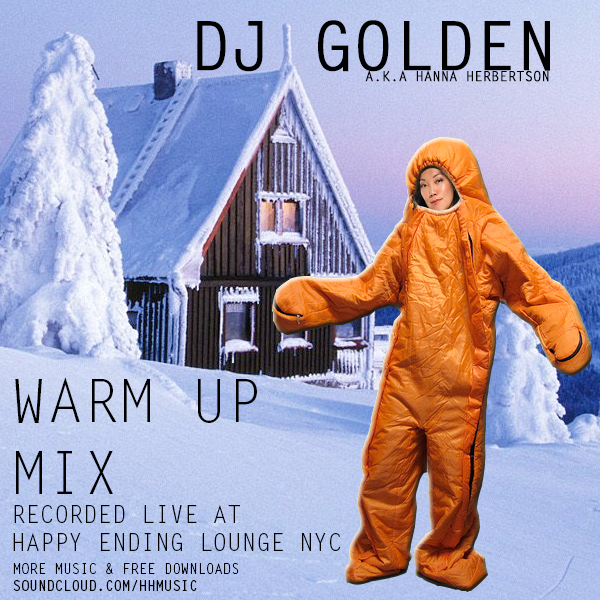 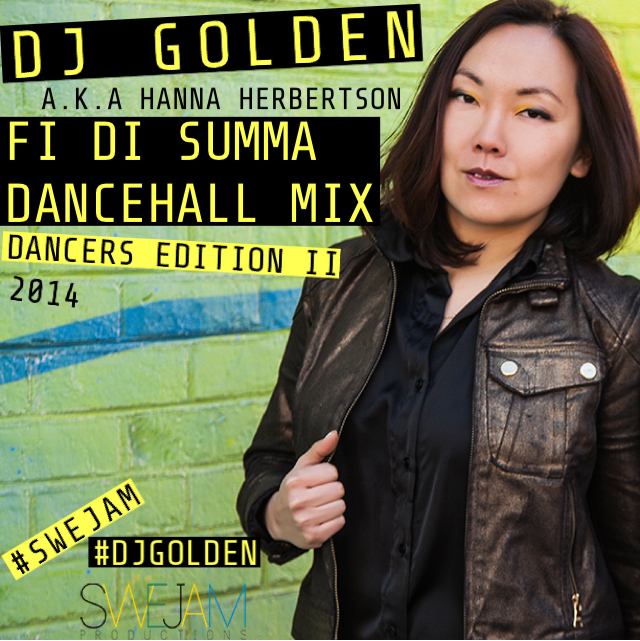 My alter ego, DJ Golden, is back and will provide the soundtrack for the Fiyah Fit Bash event in Brooklyn Friday June 10. 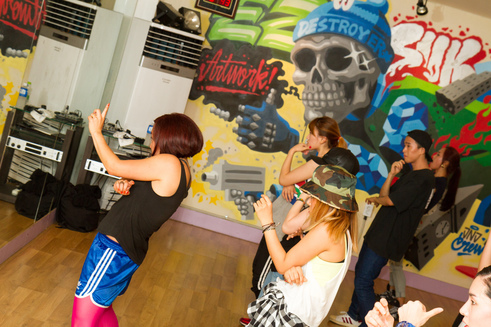 Click HERE for more info about the event. 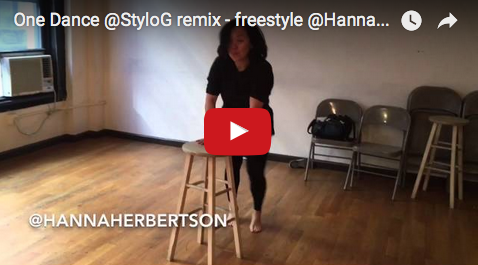 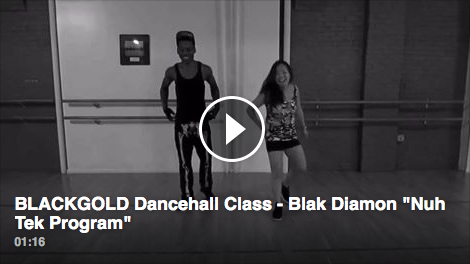 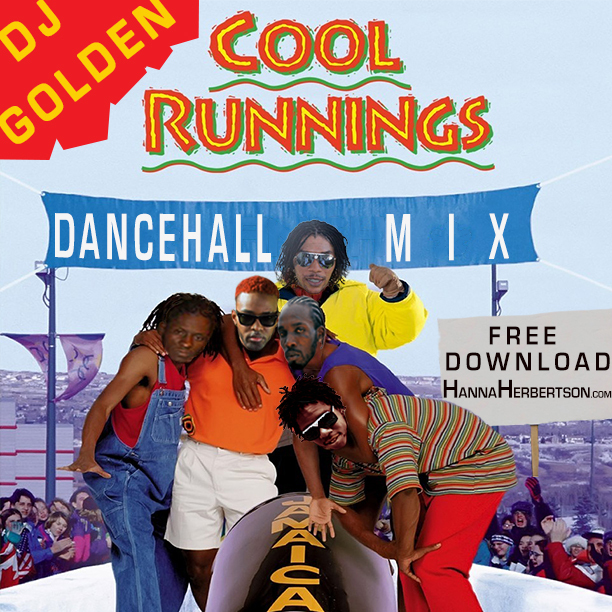 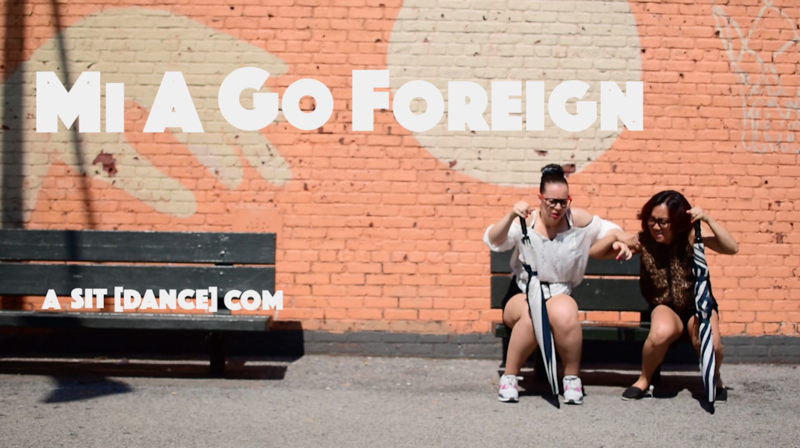 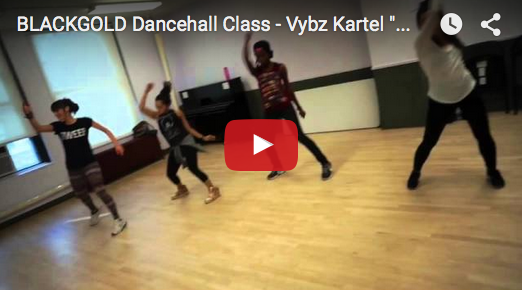 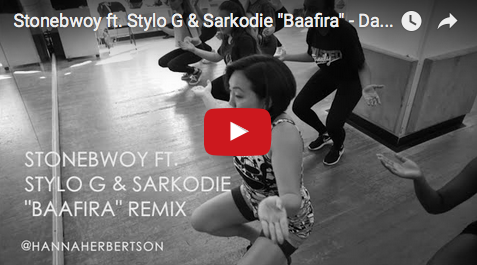 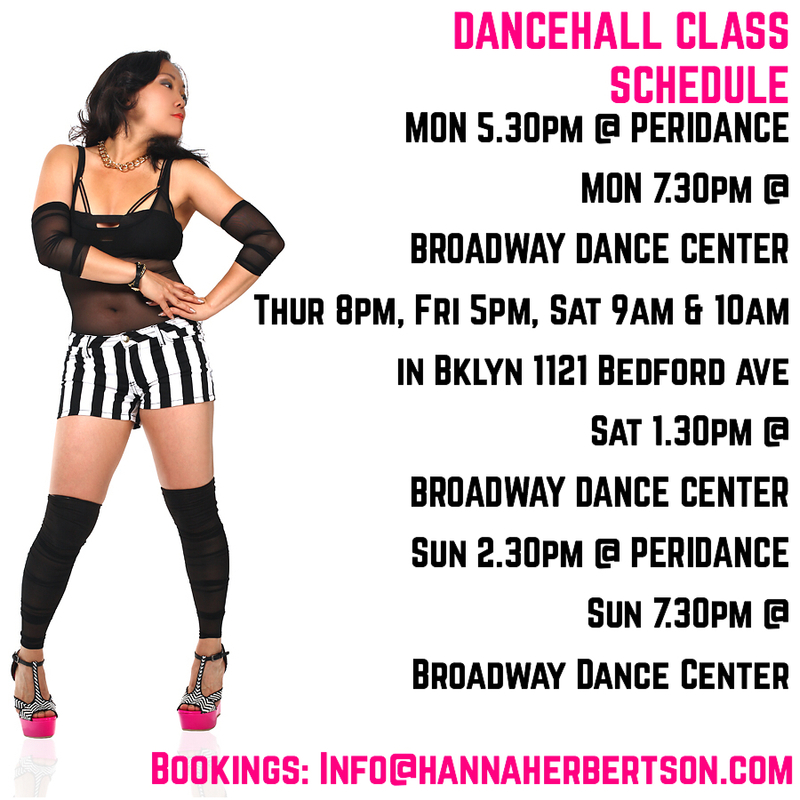 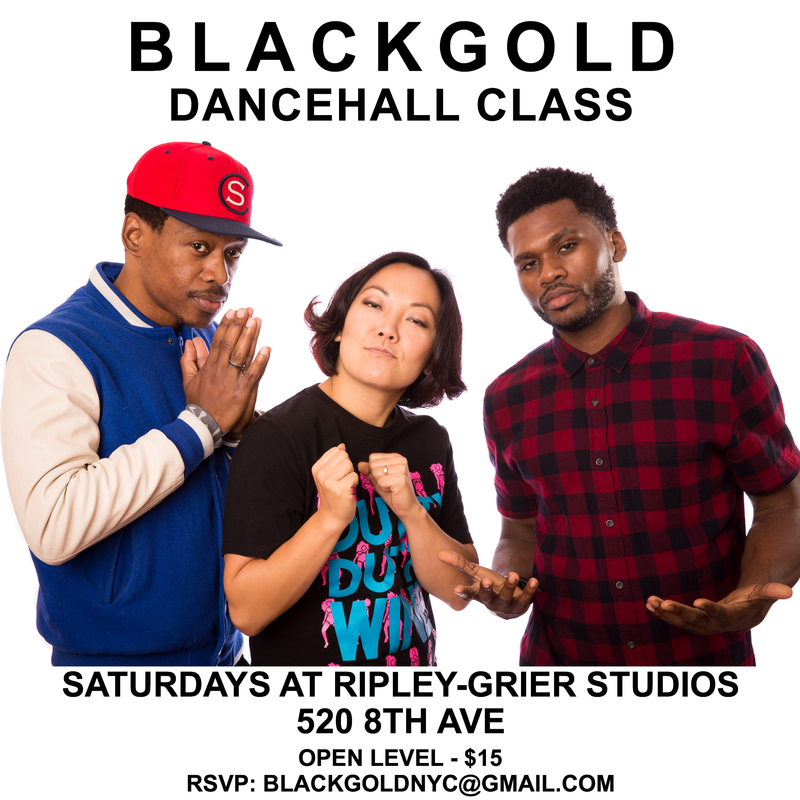 BLACKGOLD Dancehall Class in Manhattan – NO class June 11!